Have you always wanted to get out and explore the country? 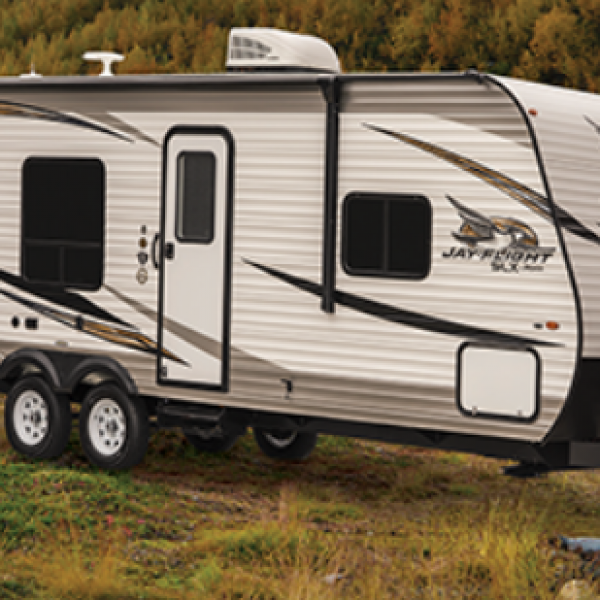 Enter the Goodyear Ultimate Outdoor Sweepstakes and win a 2019 Jayco SLX8 RV, a picnic set, a YETI Cooler, and 2 YETI Tumblers. A $20,354.96 value. Enter once daily. Ends November 30th, 2018. Good Luck! Just click the highlighted link to enter. The holidays are just around the corner. Here is your chance to take it to the next level this year. 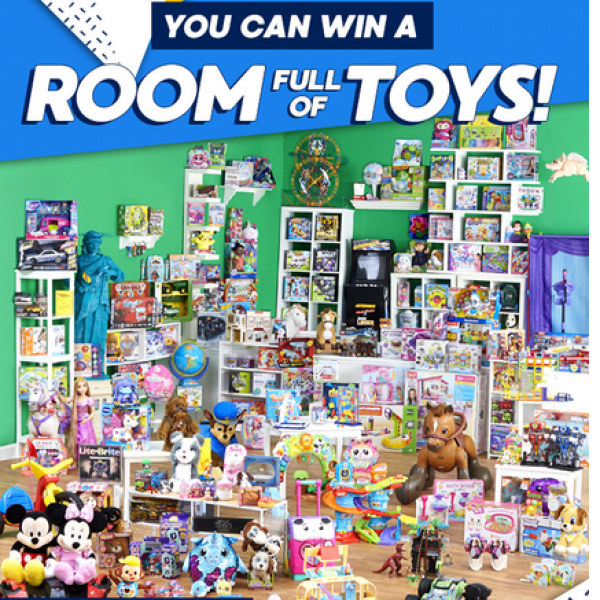 Enter the Toy Insider Room Full of Toys Holiday Sweepstakes and win $1,000 worth of Toys from the 2018 Hot Holiday Toy List! This is a single entry sweepstakes. Ends December 9th, 2018. Good Luck! Just click the highlighted link to enter. 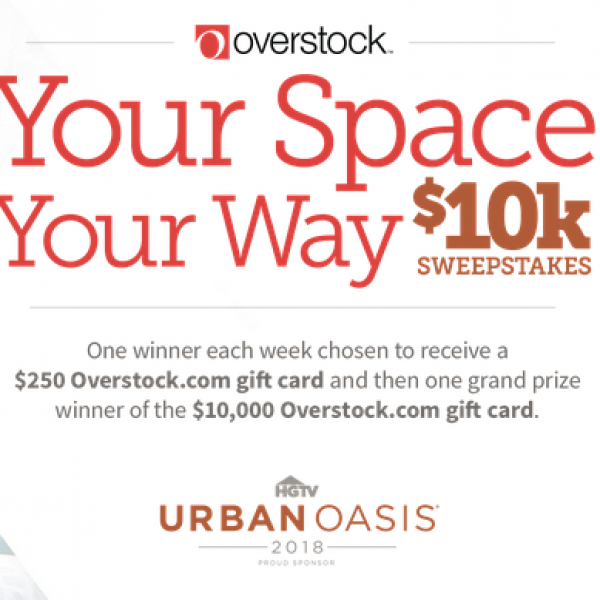 Enter the Overstock Your Space Your Way $10k Sweepstakes and win a $10,000 Overstock.com gift card! Plus weekly winners will win a $250 Overstock.com gift card. Enter once per day. Ends November 21st, 2018. Good Luck! Just click the highlighted link to enter. Could your bedroom use a makeover? Well this sweepstakes has just what you need to convert your bedroom into a Sleep Sanctuary. 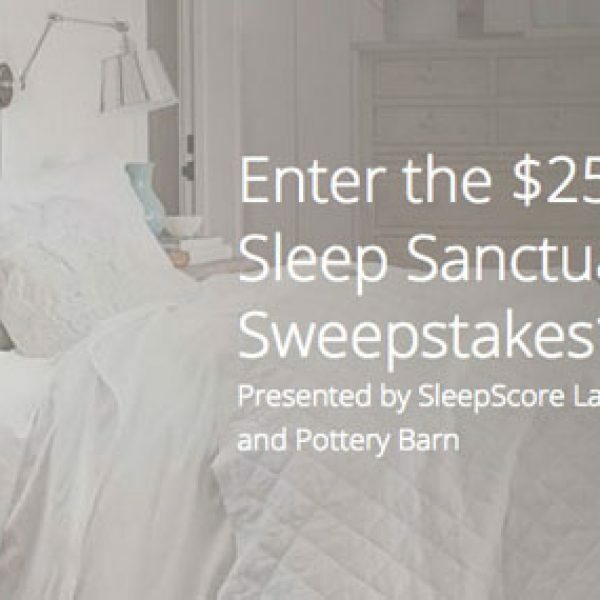 Enter the SleepScore Labs $25,000 Sleep Sanctuary Sweepstakes and win a $25,000 bedroom makeover! Prize includes a SleepScore Dream Bedroom Makeover including $20,000 in Pottery Barn gift cards, up to $2,000 worth of consultation and installation services, a Robin Mattress System, two DreamPad Relaxation Pillows, an Under Armour Athlete Recovery Sheet and Pillowcase set, four LSG Good Night Lightbulbs, two pairs of Swanwick Sleep Blue Light Blocking Glasses, two Swanwick Eyemasks, an Alen BreatheSmart FIT50 HEPA Air Purifier, a Nightingale Sleep Sound System, and a SleepScore Max. A $24,913.79 value. Plus additionally 50 people will win a Robin Mattress System and a SleepScore Max. A $1,148.99. This is a single entry sweepstakes. Ends August 15th, 2018. Good Luck! Just click the highlighted link to enter. Could you use an upgrade in tools? 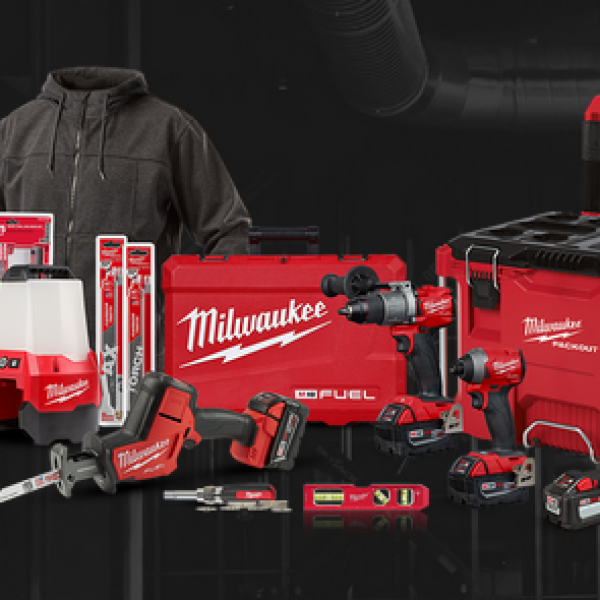 Enter the Milwaukee Tools National Apprenticeship Week Sweepstakes and win a $1700 Milwaukee Tools Prize Pack! Prize pack includes a M18FUEL 2pc Combo Kit, an M18 FUEL Hackzall, a USB Rechargeable Rover, a Rolling Tool Box and more! A $1700 value. This is a single entry sweepstakes. Ends December 10th, 2018. Good Luck! Just click the highlighted link to enter.